"He gave me a code", and "Remember him". 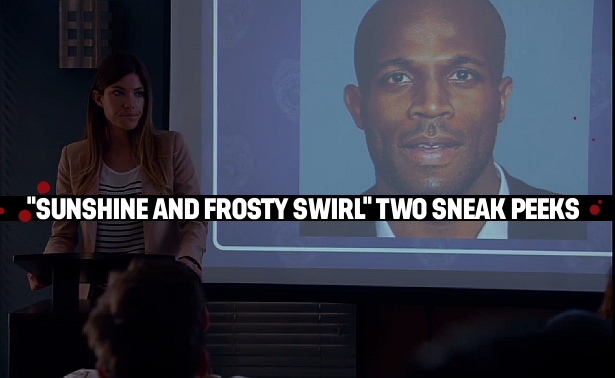 Watch now 2 new sneak peeks, from next week's episode of Dexter, "Sunshine and Frosty Swirl". Hit the 'read more' button to see the videos.